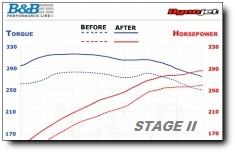 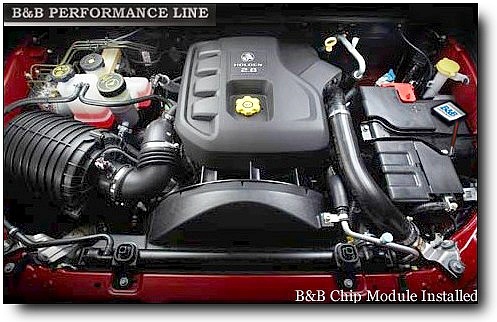 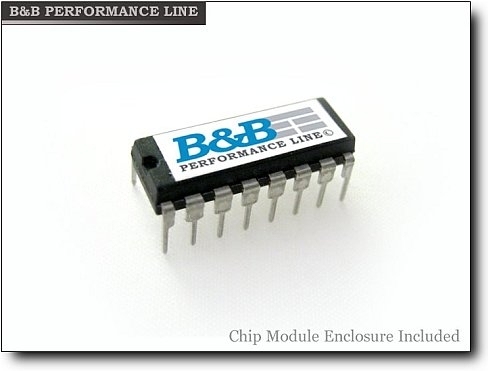 Tweak your Holden engine for more Performance with B&B chip tuning module. 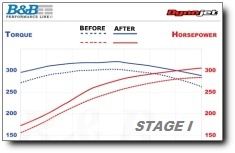 Optimized for advanced ignition spark, air/fuel ratio, transmission and various other parameters for the ultimate power gains and improved mpg. 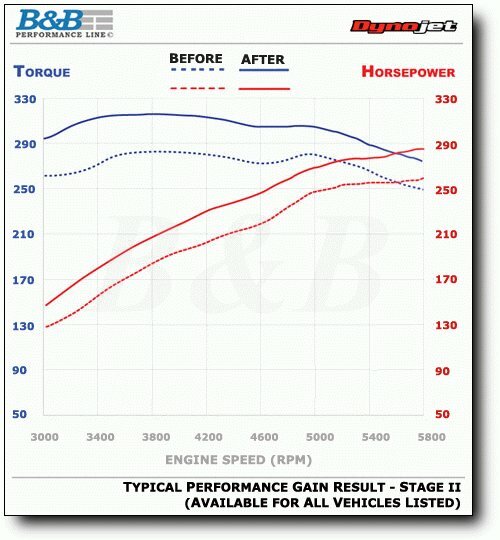 Must have for all Holden enthusiast.